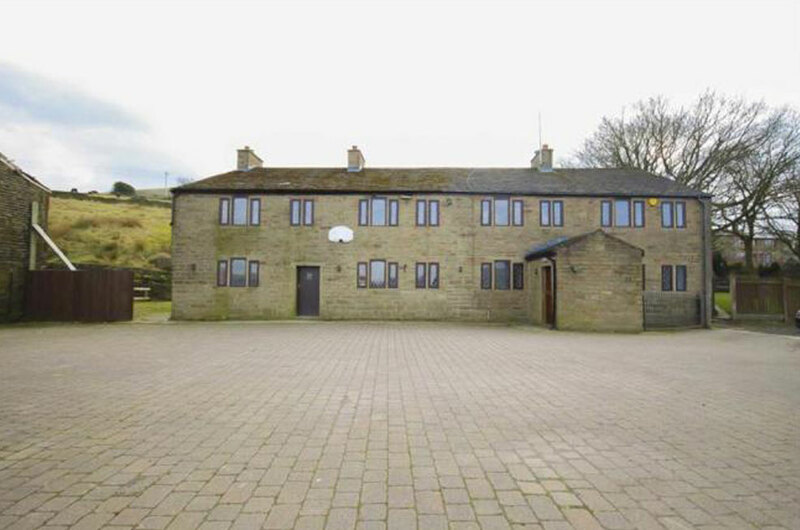 Fairfield is a five bedded detached house, situated in the rural town of Rawtenstall, Lancashire. which has been specifically adapted to accommodate up to five young people, of either gender, of between the ages of 8 and 18 years of age, upon admission. The young people referred to “Fairfield” usually require short/medium or long term care away from their family environment and may have a range of learning, emotional, behavioural and social needs; young people may have also had a history of going missing from home, being vulnerable in relation to sexual exploitation or influenced by alcohol and/or illegal substances. The accommodation is decorated to a high standard, which is conducive to providing a friendly and homely atmosphere, which reflects that of a family home where young people feel safe, relaxed and cared for in a non-institutionalised setting. Within the local area there are a range of cultural and recreational facilities including parks, libraries, sports facilities, religious and cultural centres. It also enjoys a positive and friendly relationship with the neighbours and close local community. Within easy reach there is access to a wide range of educational and entertainment facilities including cinemas, museums, theatres and bowling alleys. “Fairfield” offers young people, who are often in crisis, a family environment where they can settle, relax and bring allow for some stability in their lives. An environment where they will receive understanding, encouragement and support from adults who care and are trained to work in a professional and non-judgmental way. Our staff will work hard to lead the young people towards reaching their full potential and prepare them for the responsibilities of future citizenship. We offer a safe, stable, caring and nurturing environment that will bring some stability to the lives of young people, allowing them to develop and equip them with the skills to make responsible choices and cope well as individual citizens. We treat each young person as an individual with a variety of individual needs that are addressed in a positive and progressive manner as part of a clearly defined care plan.